Toranoana changed its own template on June/02. 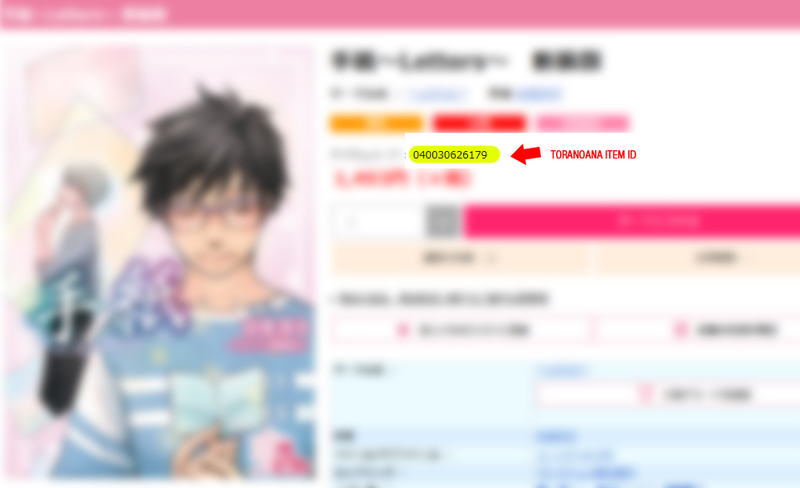 Now we are re-writing our scripts so that Toranoana will automatically re-operate on our site. Within the next few days the listing and search should work again. next post: COMIKET94 is over! Thousands of items are available!